Trains pets to eliminate in a specific area of your yard. 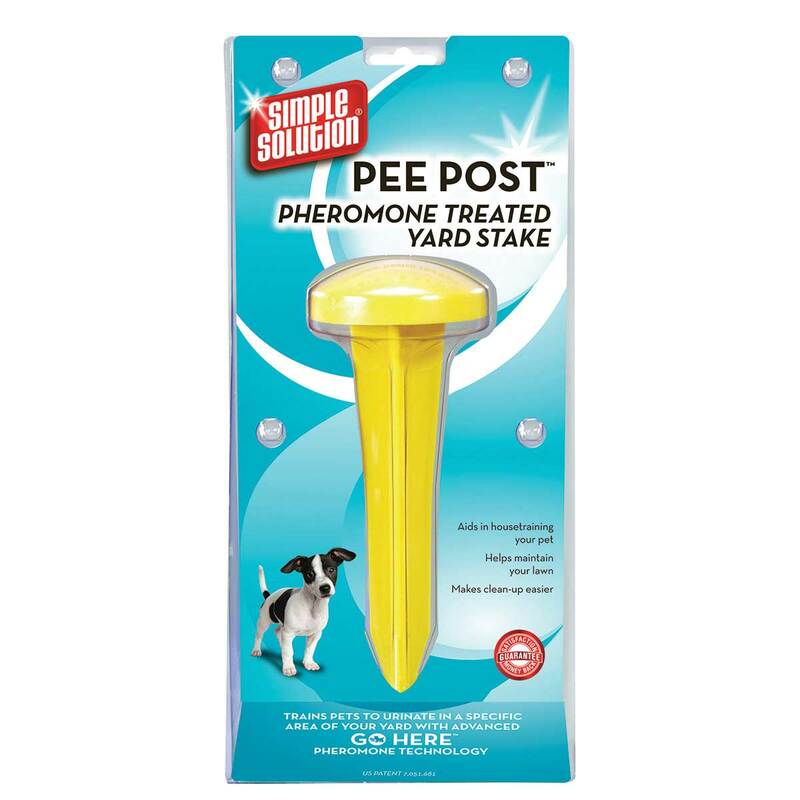 The pheromone will attract pet to the post. Works with female dogs too. Use Pee Post and decrease yard maintenance and clean-up.